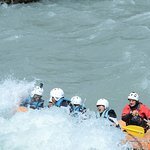 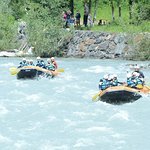 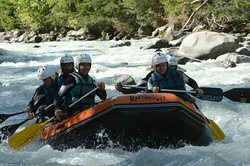 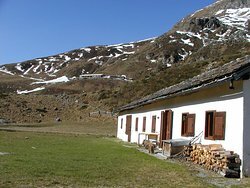 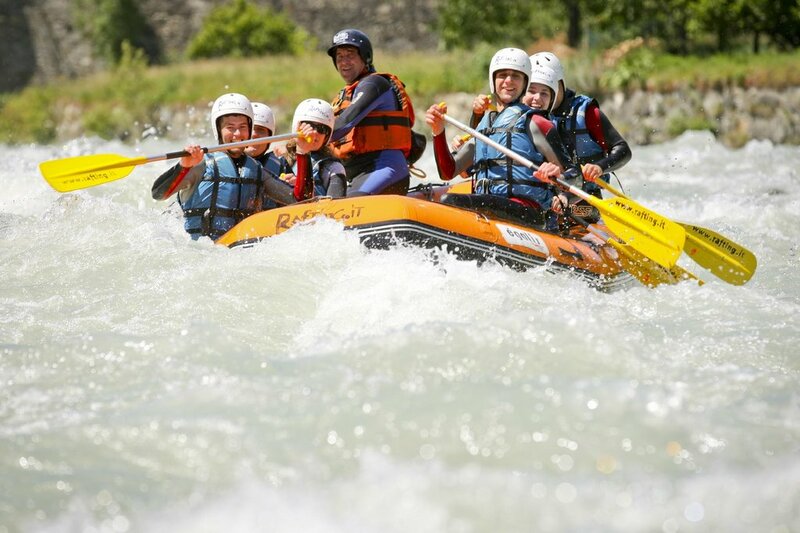 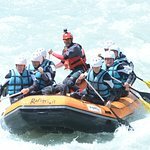 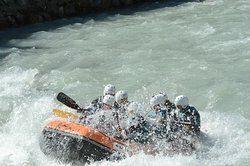 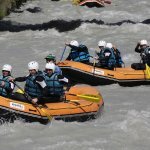 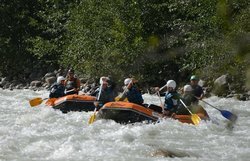 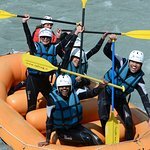 Awesome rafting in Italian Alps! 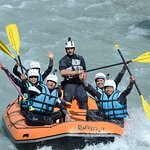 Great crew which gave us a fantastic experience!! 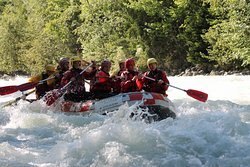 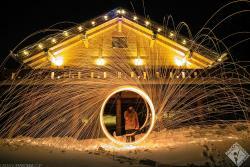 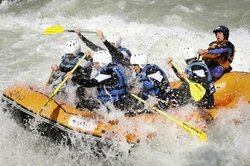 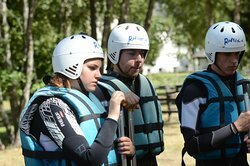 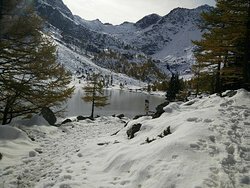 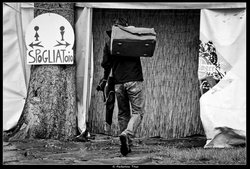 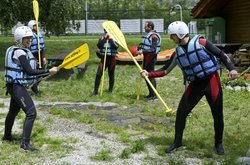 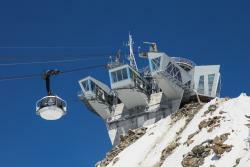 Get quick answers from Rafting.IT staff and past visitors.